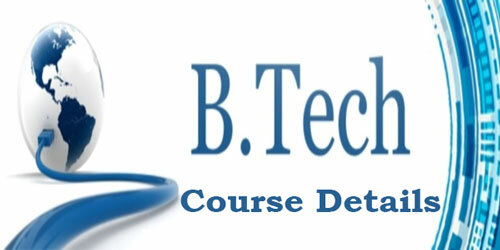 B.TECH Course Details – The Bachelor of Technology commonly abbreviated as B.Tech. 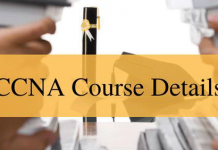 It is an undergraduate engineering degree usually do after the completion of 10+2. There are many more branches in B.Tech Course to choose and study of a particular student’s interest. Every BTech college or a university is having its own curriculum and syllabus. Course duration is total 4 years after 10+2. In this post you can find useful details about what is BTech, what are branches in BTech, Description about the branches, course duration, fee details, top colleges and universities in AP. 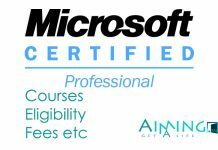 Which are very useful for the students or users who want to know and join in this particular BTech course by gaining knowledge regarding this BTech. CSE (Computer Science and Engineering). ECE (Electronics and Computer Engineering). EEE (Electrical and Electronics Engineering). The above mentioned are the main basic branches in BTech degree which maximum of colleges provide in any state. 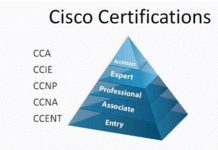 CSE: Which means Computer Science and Engineering which deals with computers and computer systems. And it is one of the essential professions in the world. EEE: Which means Electrical and Electronics Engineering deals with the engineering problems, opportunities, and needs of electrical, electronics, computer, telecommunication systems and related industries. Power generation and transmission systems are dealing with these electrical engineers. The roles and responsibilities of electrical engineers are design circuits for electrically operated vehicles, Digital Devices, Computers, Electronic Memory Storage devices and etc. These Electrical and Electronics Engineers Setup and operate the TeleCommunication networks, Wireless networks, and internetworks. EEE Engineers setup & operate the telecommunication, wireless and internet networks. ME: Which means Mechanical Engineering deals with automotive systems, designing of mechanical systems, heat transfer, energy conversion, interfacing mechanical components with other sub-systems, man and machine, and control over the systems. IT: The Full form of I.T. is Information Technology. The day-to-day functioning of a company’s computer network including responsibilities like Organizing, installing, and supporting computer systems, networks, intranets, and other data communication systems. Technology is dealing with IT Portal. And much more named as IT and ITC and other aspects of managing and processing information, especially in large organizations; it can be considered a sub-discipline of computing. The above are more BTech branches which are provided by specific colleges and universities. Based on student’s interest in topic and place of study they can pick their branch. There is n number of colleges located all over the cities and states throughout India. Let us see some reputed colleges and universities list as follows.